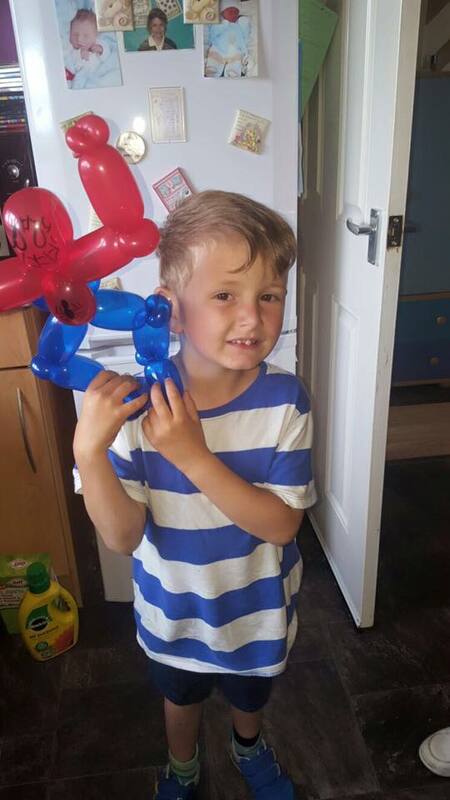 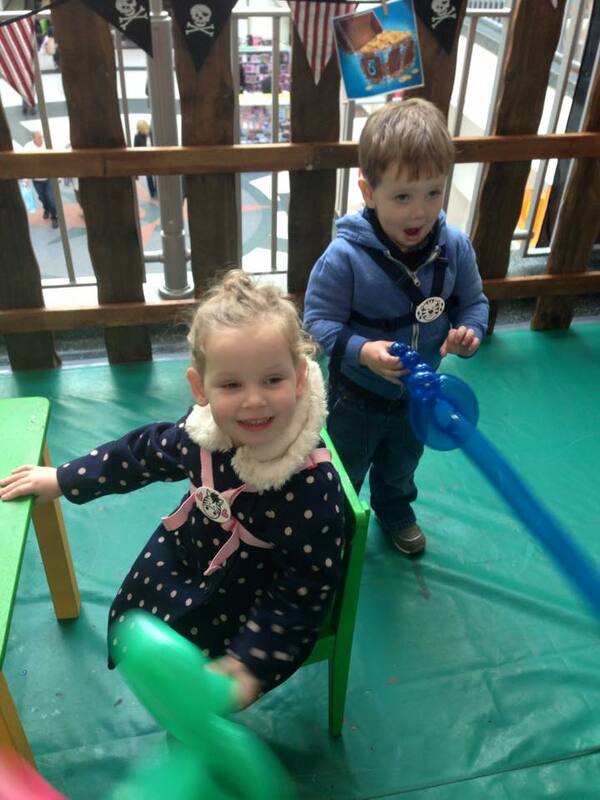 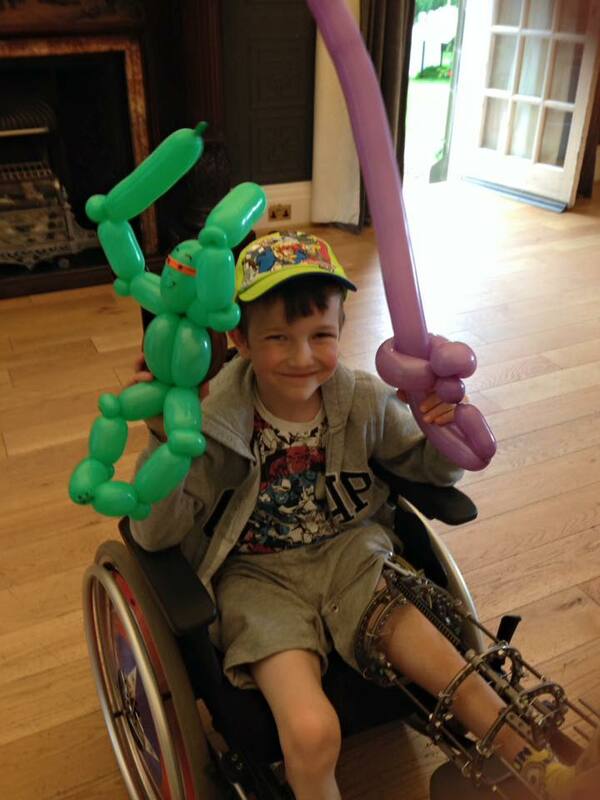 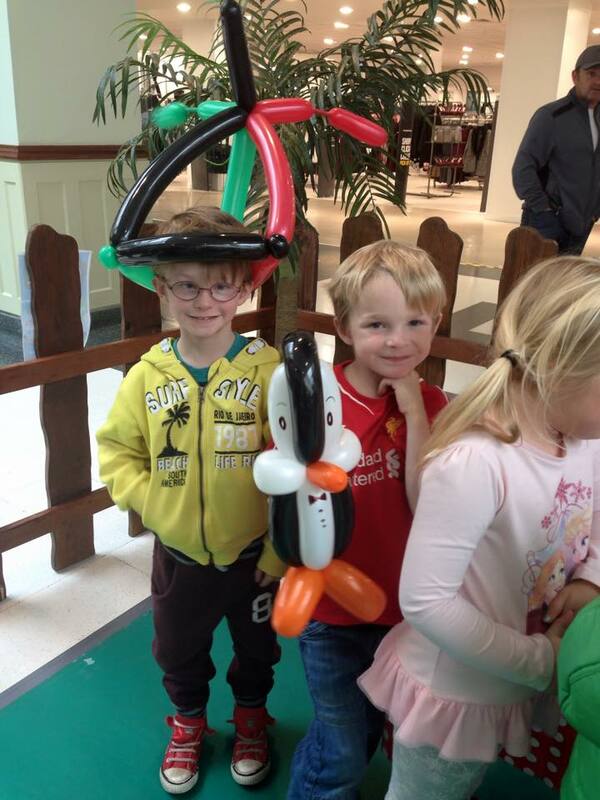 Our balloons are guaranteed to bring a smile to everyone's face! 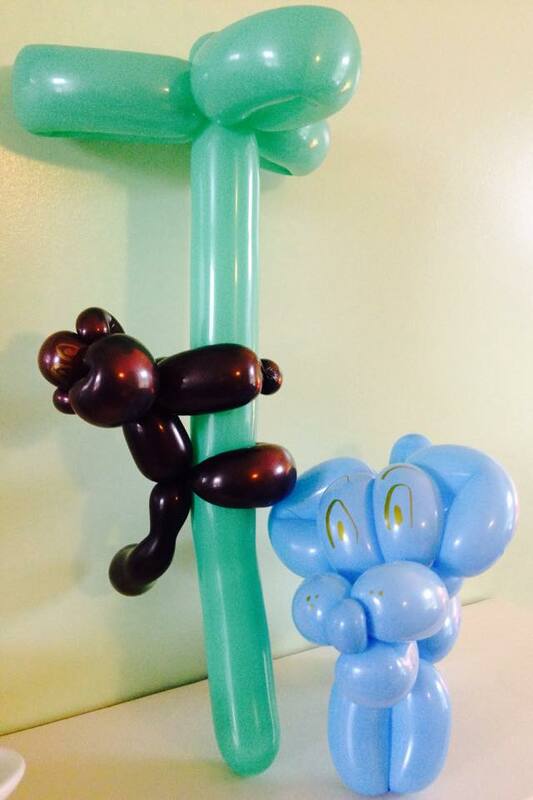 Not just your standard sword or flower (though we make them too of course!) 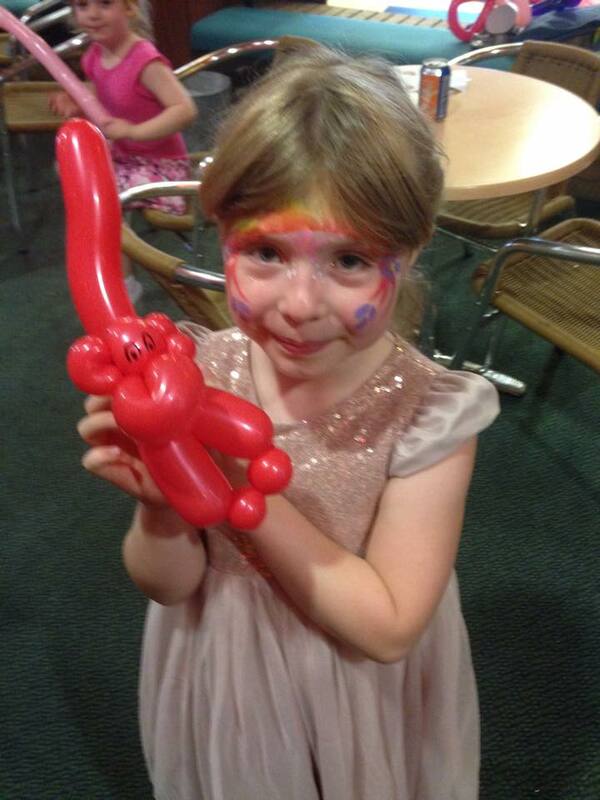 Popular designs include monkeys, princess wands and even spiderman. 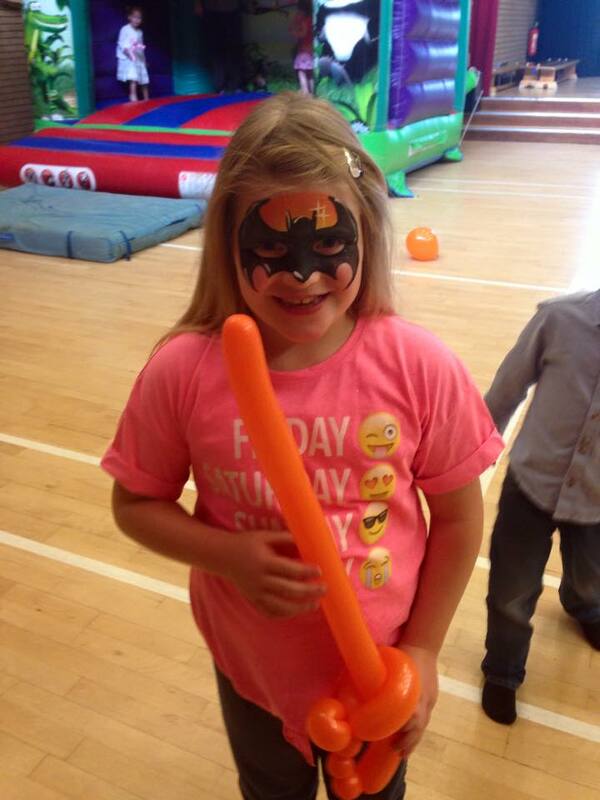 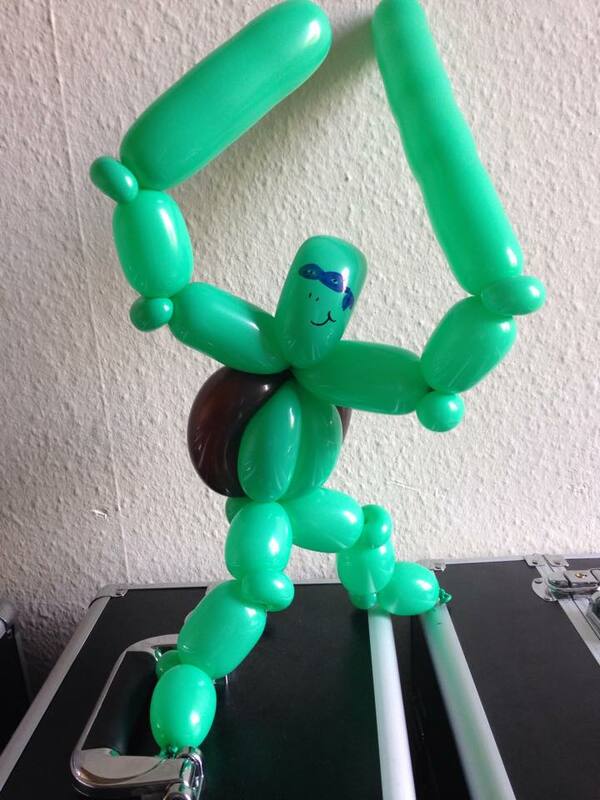 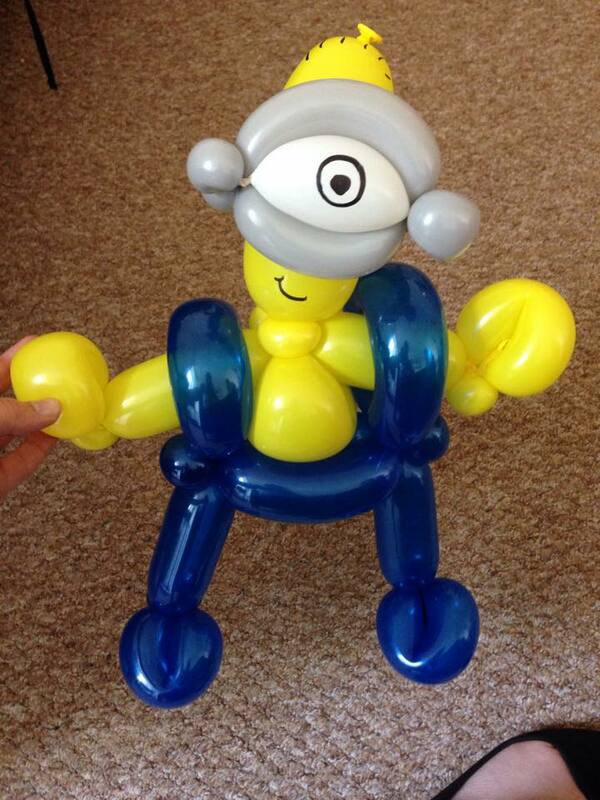 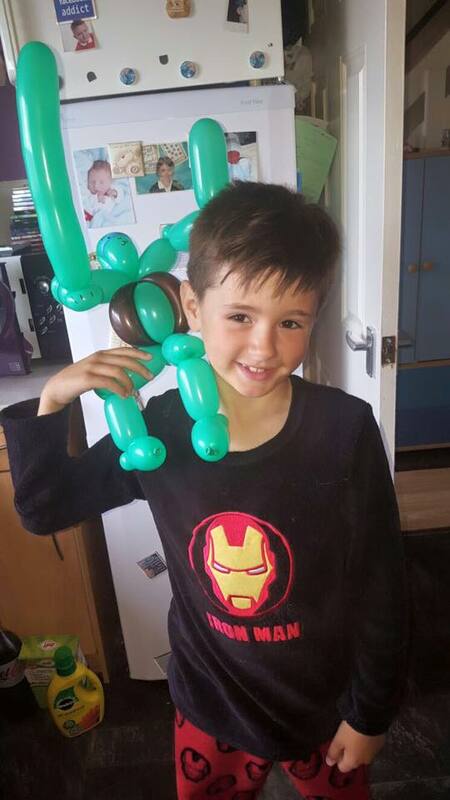 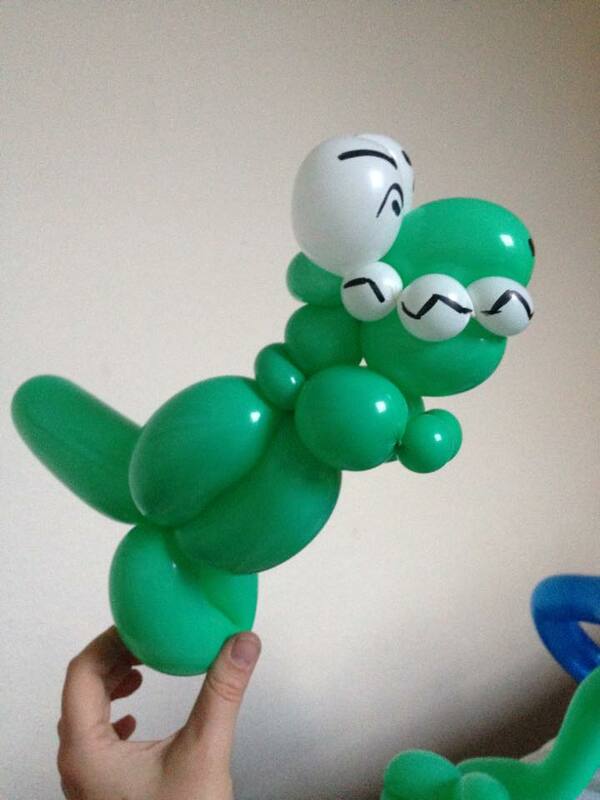 We can create a wide variety of balloons to keep every child happy! 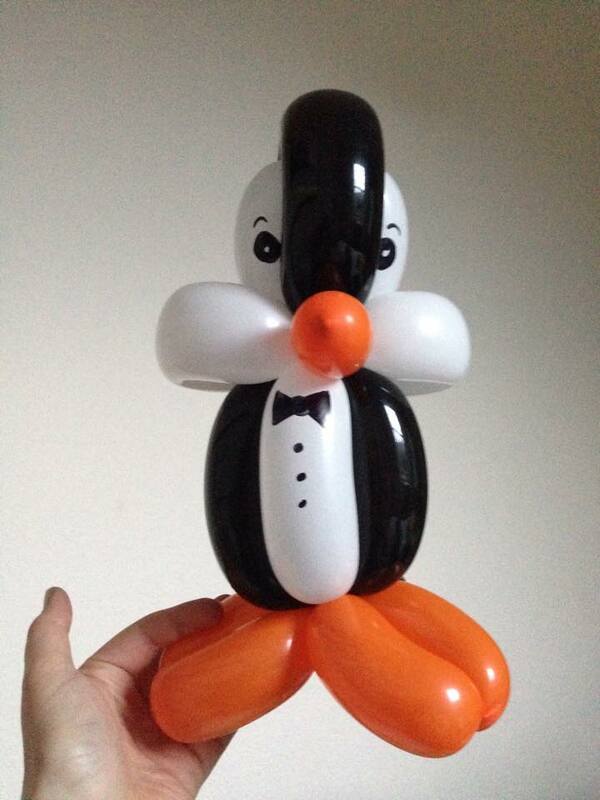 And the best part is that they can last for weeks so your guests can take them home as a momento from your party!